Valentin Sanchezgranados was booked on Monday February, 11th . 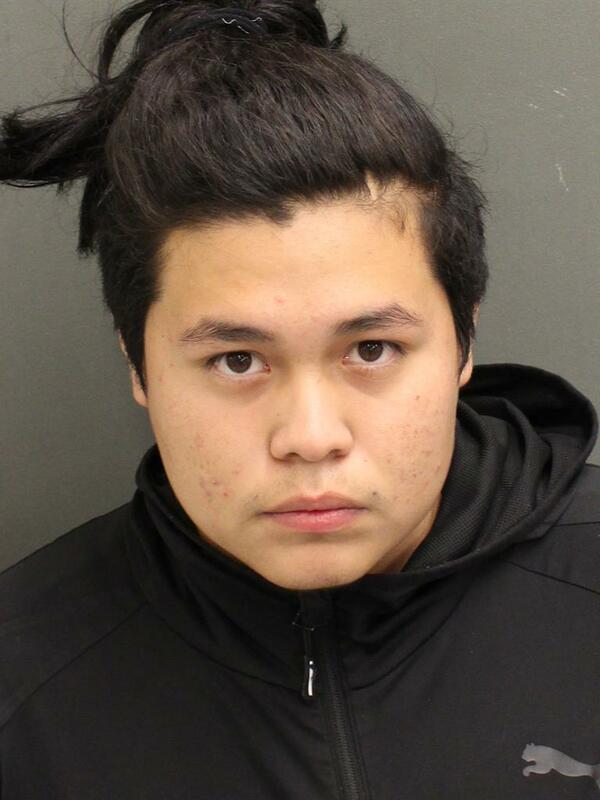 Sanchezgranados was booked into the Orange County Jail system in or around Orlando, FL. Bail has been set to $3800 for Sanchezgranados which is listed as a white male. Valentin Sanchezgranados is presumed innocent until proven guilty.